Earth Day is a good reminder that we all play an important role in protecting our environment, which maintains the balance of nature. We love to travel, but it does impact our world, from over touristing at UNESCO heritage sites to our carbon footprint. In 2018, international tourism arrivals grew by nearly 6% (1.4 billion), according to the United Nations World Tourism Organization. We can all take steps big and small to travel more sustainably from an ecological, cultural and social standpoint. Here are five ways to be green, while still enjoying your getaway! Hotel Hints: If your room is not in dire need of a cleaning, use the “Do Not Disturb” sign, so that your room gets skipped. This saves water, avoids chemical use from cleaning products and reduces electricity use. 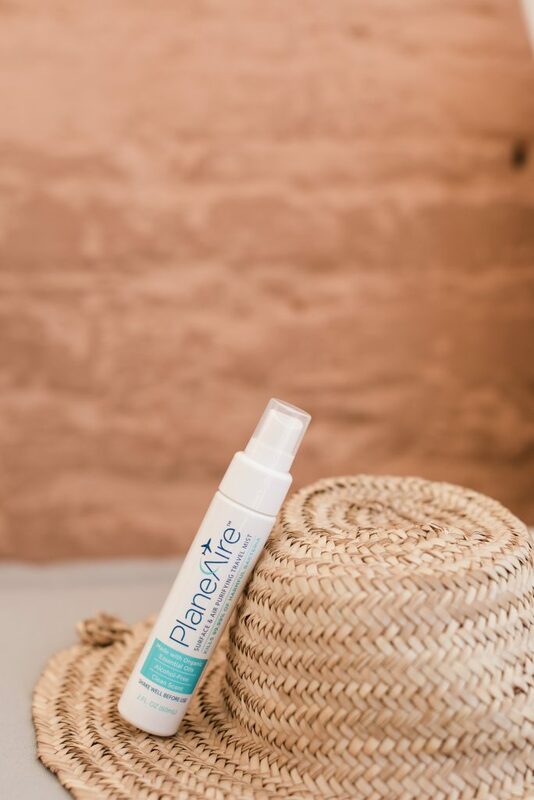 If you would like your room cleaned, bring your own natural cleaning supplies (PlaneAire is an all-natural, all-purpose cleaner!). If you ask, housekeeping staff are generally willing to use your products in lieu of their harsh chemical products. Additionally, most hotels now ask that you place a designated card on your bed if you would like your sheets changed—skip this step to save water and energy. Finally, hang up and reuse your towel instead of throwing it on the floor after one use. Shop Locally: Similarly to #shoppingsmall from local merchants in your town, purchase souvenirs that are not imported to support the artisans in the destination. Additionally, pack a reusable bag for any shopping you do. When possible, dine at restaurants that use local ingredients. Ecotourism: If you plan to go on a safari or ecotour, seek out companies that are members of The International Ecotourism Society because they are certified as more sustainable tour operators. Avoid safaris that promise contact with animals and do seek out those who give back to the community in some way. Find a top 10 list of eco-friendly tours at Impact Travel Alliance. Green Accommodations: Hotels worldwide are earning sustainability certifications via organizations that evaluate their green efforts, such as LEED and Green Globe. This reflects their commitment to sustainability, from water and energy conservation to supporting the local community. 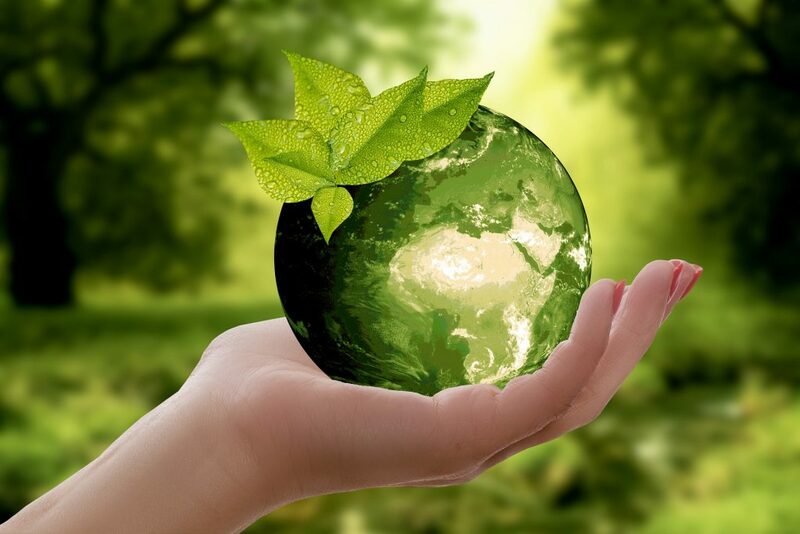 Accommodations with green certifications typically highlight their accreditation on their website with a seal. Reusable Bottles: Bring a reusable water bottle, and if necessary, a water filter (or both in one with a self-filtering water bottle)—just remember to keep it empty before going through security at the airport! Social Media: #EarthDay is around the corner, so we’ve gathered some tips to help you be a more sustainable traveler, no matter where your adventure takes you.